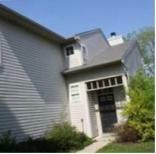 Below are all homes for sale in Lawrence Lakes subdivision, located in Indianapolis, Indiana. All active listings are updated twice per hour, every day, with data from the Metropolitan Indianapolis Board of Realtors MLS/BLC. Add any of these Lawrence Lakes homes to your favorites, sign-up for price reduction alerts and save searches. Get Lawrence Lakes automated home sale updates. This is a fabulous all electric family home with 3 bedrooms, and 2 1/2 baths! Updated kitchen with granite counters. You don't want to miss this gorgeous home. Great neighborhood, large home and extremely minimal updates needed. 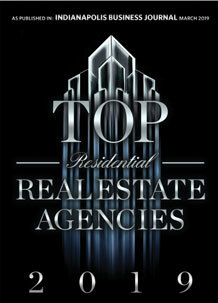 More interested in cash offers (negotiable) but also are open to conventional financed offers.